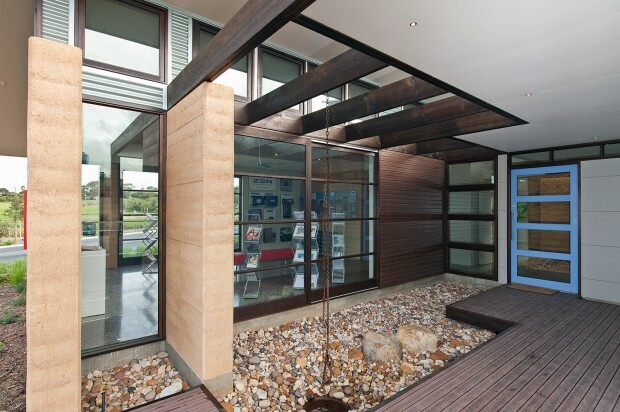 The Beyond Sales Centre is a residential building with state-of-the-art sales facilities. 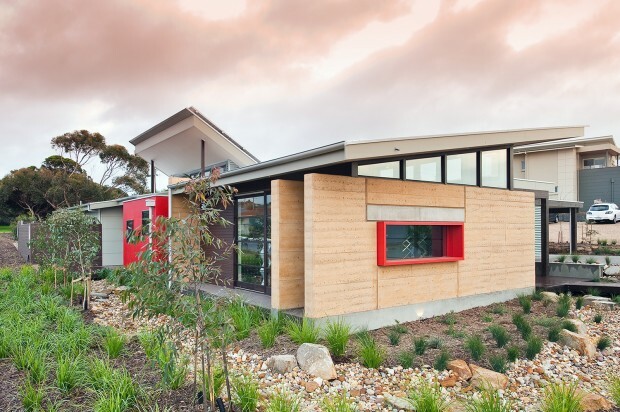 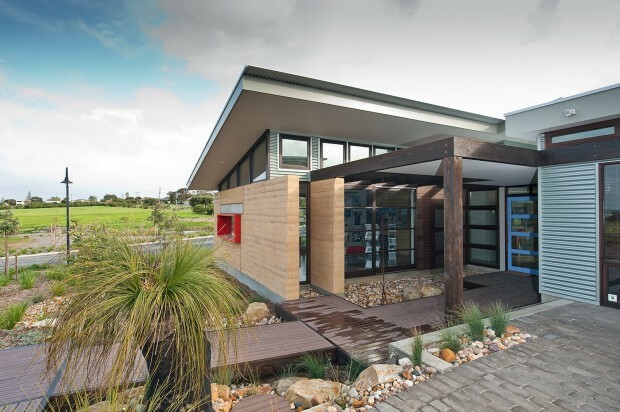 The building provides visitors with hands-on experience of a home with high levels of energy efficiency in design and construction, and integrated landscape design. 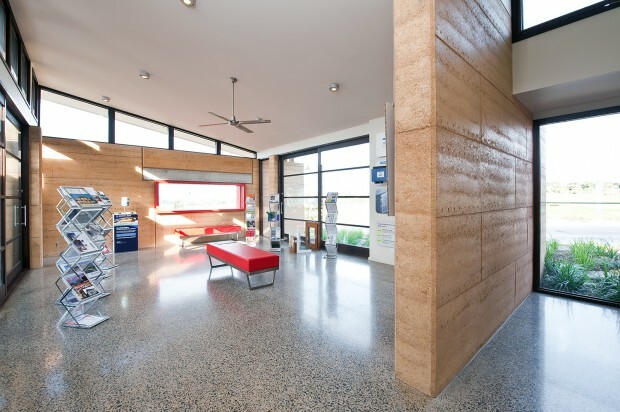 The building demonstrates tangibly the value of the cooling and heating behaviour of thermal mass inside an insulated building envelope, combined with shading, ventilation and access to northern winter sun.